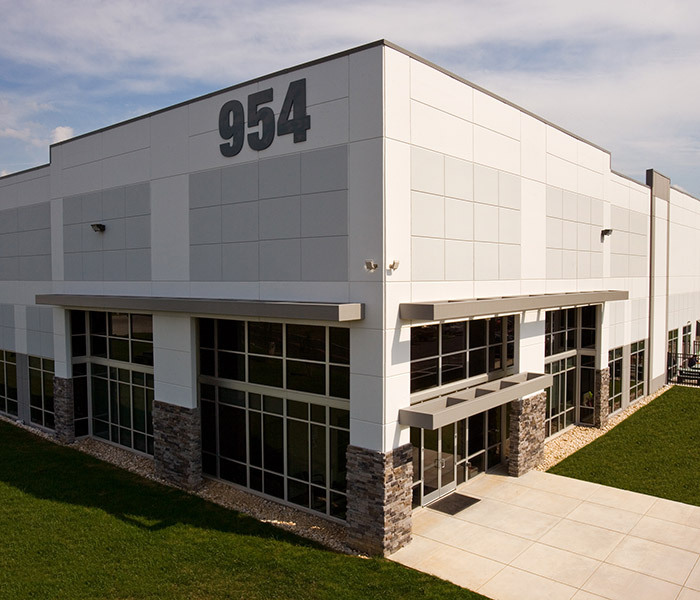 Warehouse and distribution facilities are often some of the most challenging projects for a construction company. From fire codes to electrical standards to storm water management, the construction company you choose must understand the minutia involved when building these large facilities.At Mowery, we’ve built more than 20 million square feet of warehouse and distribution facilities, proving time and again that companies trust our experience in the industry. Our growth in this market has led us to work with some of the most recognized names in the country – Giant Foods, Unilever and Prologis, just to name a few.Our expertise in commissioning services differentiates Mowery as a leader in warehouse and distribution center projects. We can assure that all systems and components of your project are designed, installed, tested, operated and maintained according to the standards you require.Contact us today to learn more about our approach to warehouse and distribution construction projects.